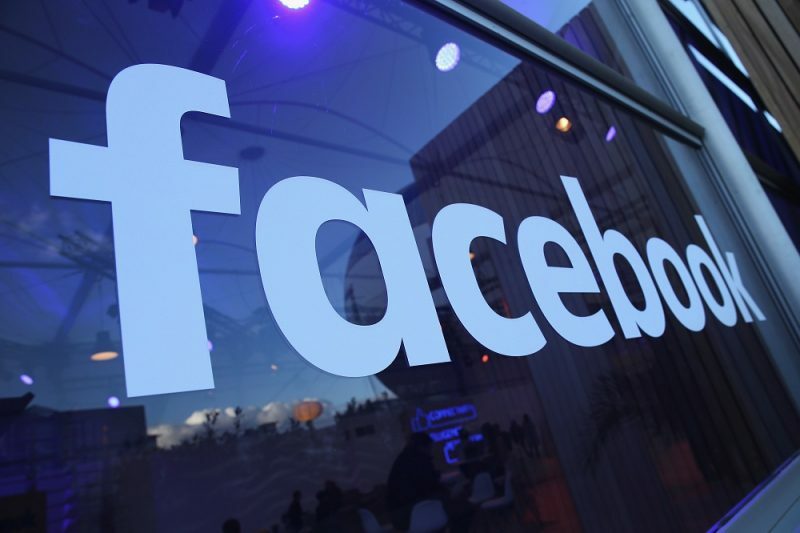 Facebook has announced partnership with two third party fact checking firms in Kenya to help assess the accuracy of news being disseminated in its platform. The fact checkers include Africa Check, Africa’s first independent fact checking organization and AFP which is a well known news organization. Currently, Facebook relies on feedback from people as one of the many signals used to raise potentially false stories which are then given to fact checkers for review. Local stories will be fact checked alongside the verification of photos and videos. If a story is found to be false by the fact checking partners, Facebook will show it lower in the News Feed which significantly reduces its distribution. Facebook’s Public Policy Director, Ebele Okobi says that if a public fact checker rates a piece of content as ‘false’, they are able to reduce its future views by an average of 80 per cent. “We recognize the potential impact of false news on our platform, and we recognize the role we play in limiting that impact. We believe that a multi-pronged approach is the best strategy, and a key solution is identifying and demoting false news. Once a fact-checker rates a piece of content as false, we’re able to reduce its future views by an average of 80 per cent, helping to curb economic incentives and reduce its spread. These partnerships are just one of our many commitments across Africa to improve the quality of the information on the platform,” says Okobi. In this program, Facebook will show articles written by third party checkers under Related Articles which will be below the story. Also, Page Admins and people on Facebook will be notified if they tried sharing a story that has been determined to be false.